A California construction crew was excavating and installing sewer and water lines at a construction site when its trench began to collapse. 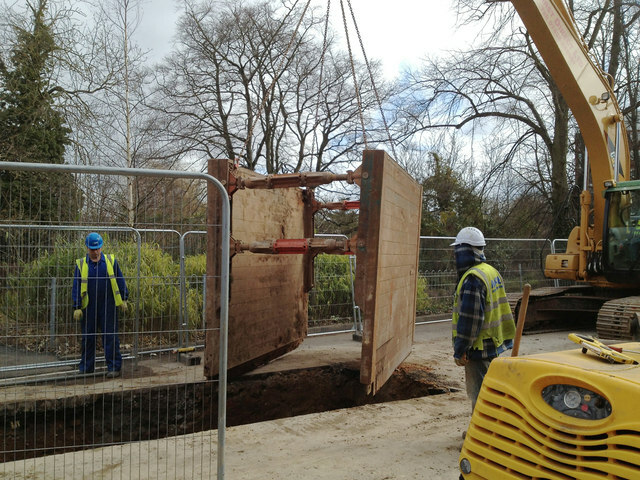 Though the 17-foot deep trench had been benched, a large section of wall sloughed off. Unable to escape, a supervisor was engulfed in the soil and killed. 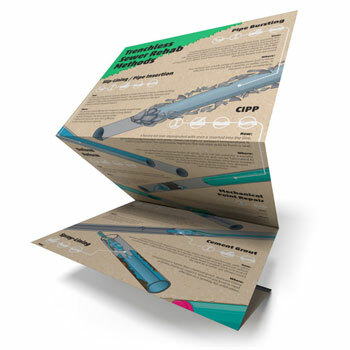 Investigators later found that the trench’s sidewalls had been sloped for Type B soil, but it should have been classified as Type C. The case is still under review. The Clean Water Act (CWA) became law in 1948 and quickly created lasting change regarding how we treat our nation’s water systems. The CWA ensures that dangerous pollutants don’t contaminate waterways, keeping them safe for fish, wildlife and people. Water is essential for all living creatures, so maintaining the integrity of our natural water supplies is vital. 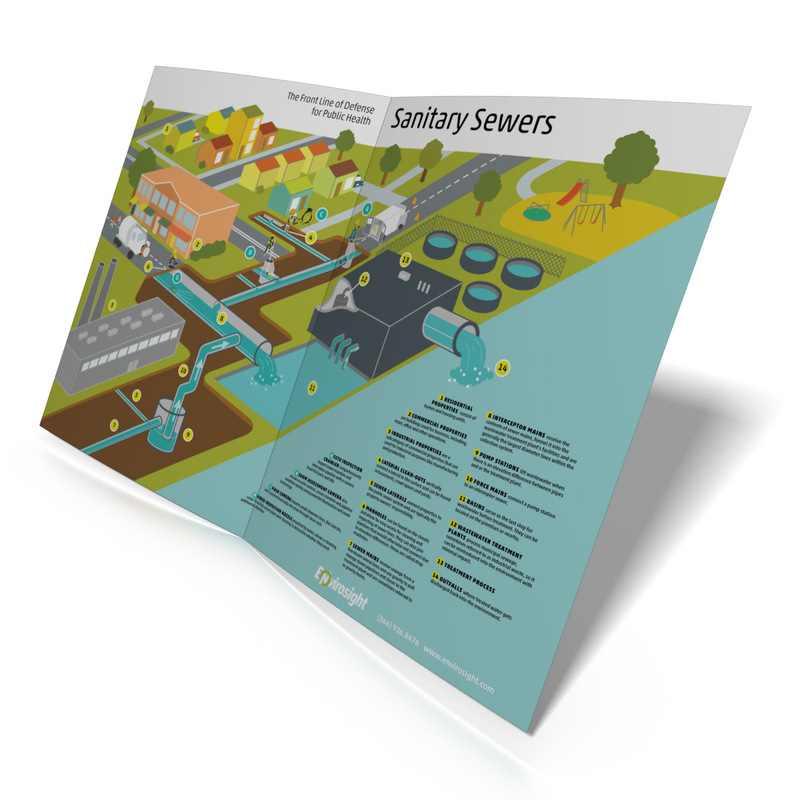 Waste and contamination are inevitable, but we can control how we respond to it. 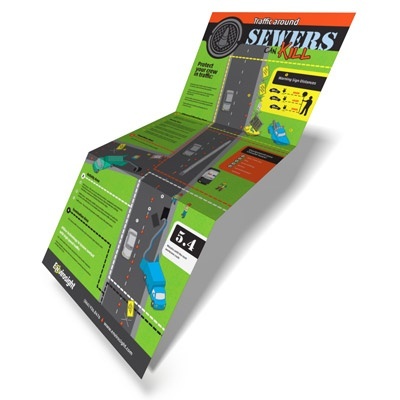 On a daily basis, municipal and public works employees report to the streets to maintain our country’s critical infrastructure. In the course of doing their jobs, they contend with a variety of traffic risks. 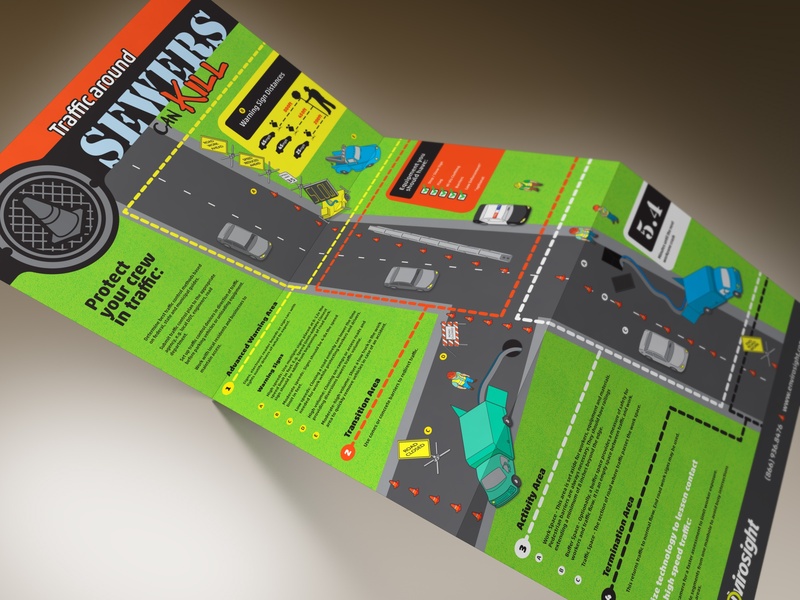 In observance of National Traffic Incident Response Week, Envirosight is offering a FREE Traffic Safety poster that illustrates steps sewer inspection crews and other municipal workers can take to ensure their own safety while working in traffic. Biohazards are everywhere, in every handshake, sneeze and door handle. What matters isn’t where they are, but how you protect yourself against them. For the average person, regular hand-washing and up-to-date vaccinations are ample protection. 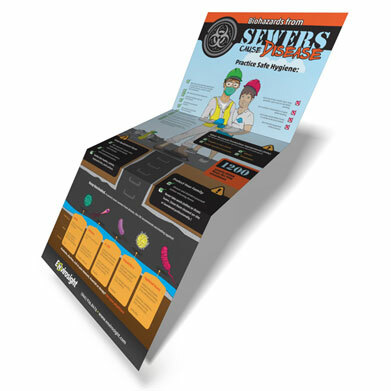 But, much like people working in hospitals and medical labs, those who work in and around sewers are at an increased risk of infection and disease from biohazard exposure. And, much like doctors and nurses take extra care to limit that exposure, so should wastewater workers take similar precautions. Personal safety precautions are vital in any sort of construction and maintenance setting, even moreso when the work requires entry into confined spaces, which often contain hazards that can be fatal. According to data from the U.S. Bureau of Labor Statistics, an average of 50 workers die every year as a result of hazards in a permit-required confined space. 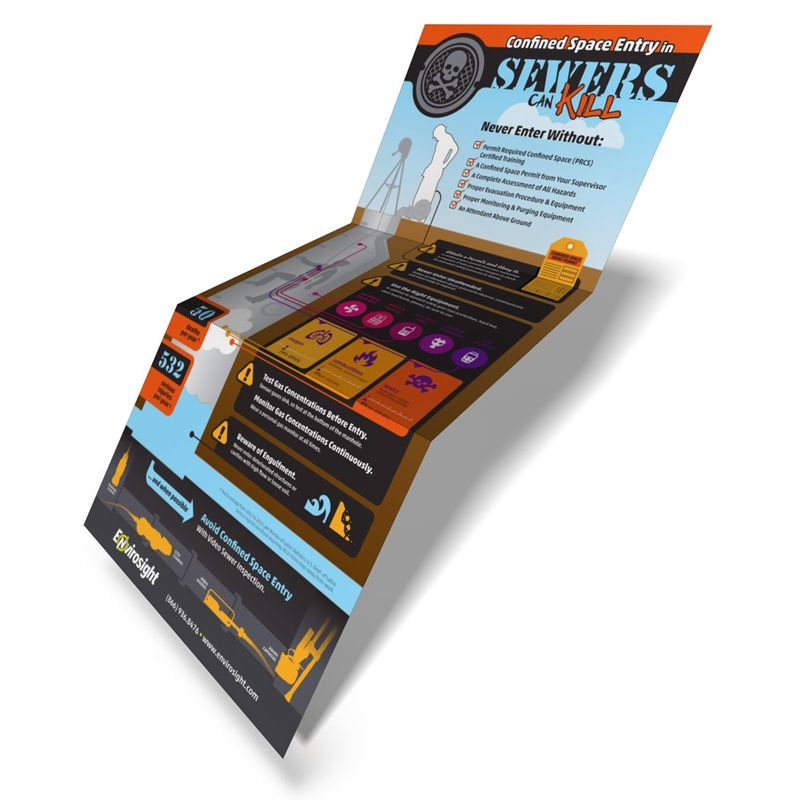 Many of the casualties can be prevented by following established confined space entry protocols.